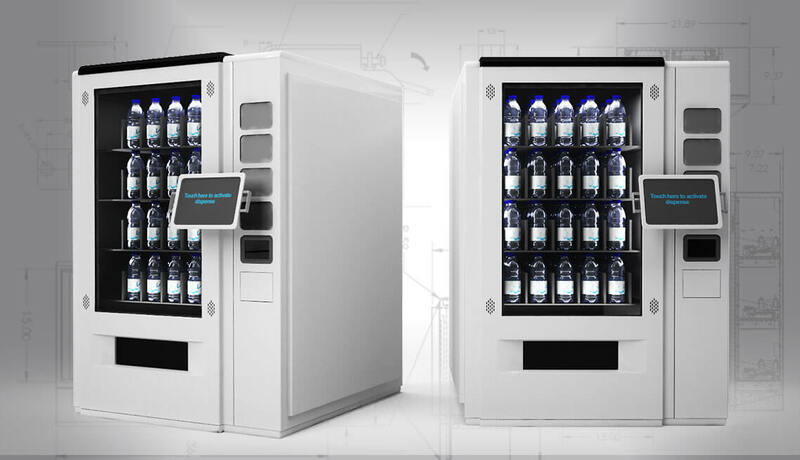 Opt for more environmentally friendly solutions for your current conventional machine? Make the best use of the existing resource and conserve the precious earth resources. 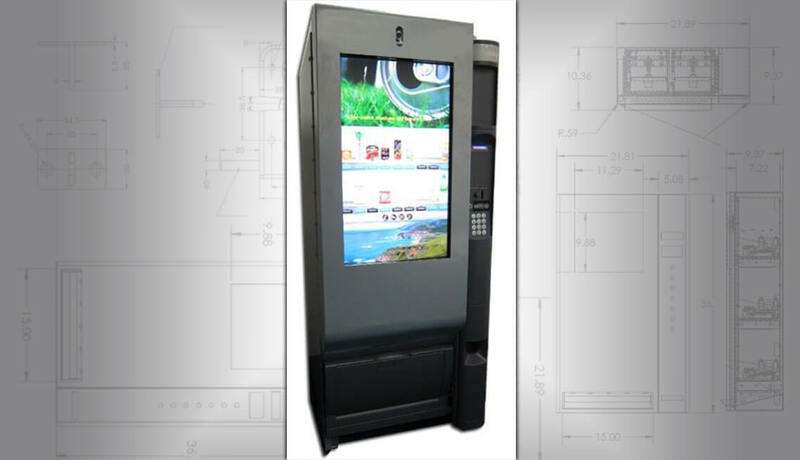 Traditional and conventional vending machines can also be retrofitted into smart vending machines (or intelligent vending machines). 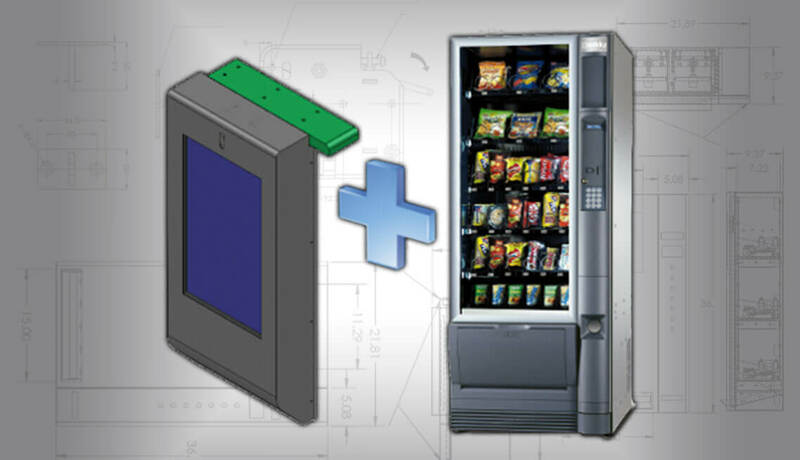 Modifications to the original vending machine should be minimized at all possibilities. Security and safety of the vending machine must be well-taken care of.